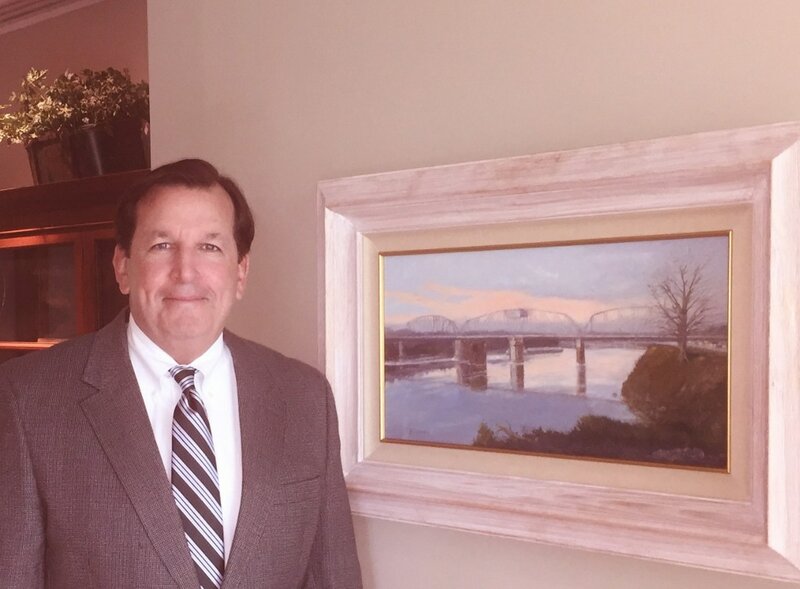 Larry is available for presentations about his Cumberland River project. 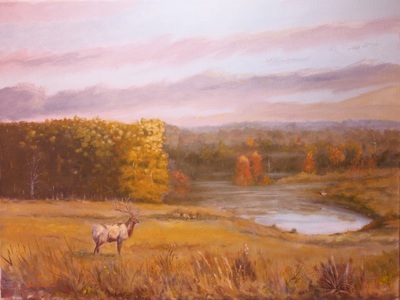 He will also exhibit other artwork throughout the year. 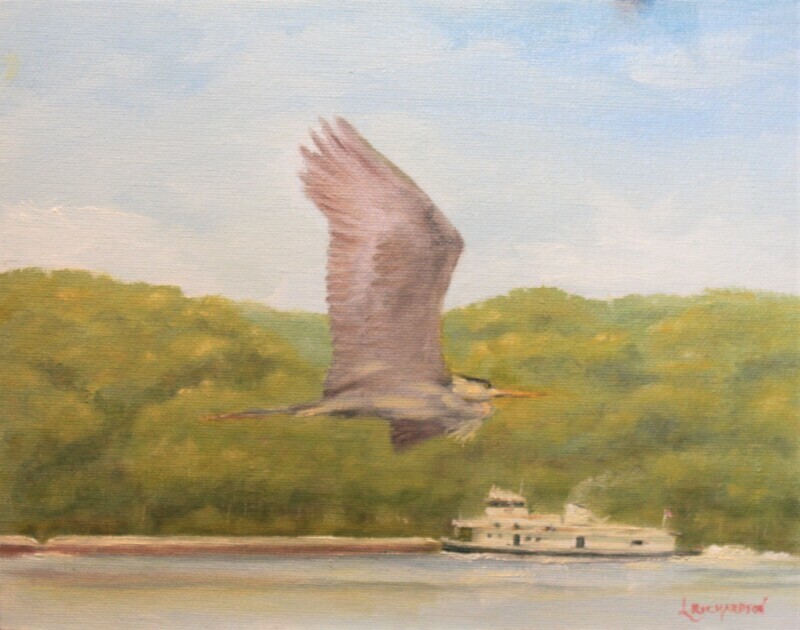 ​Scroll down to see images in the Cumberland River collection. 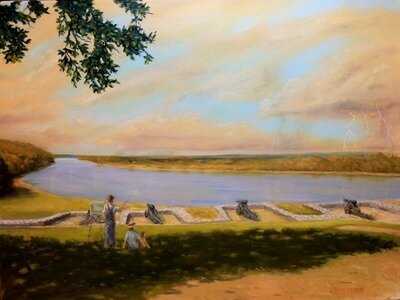 Interested in purchasing a painting? 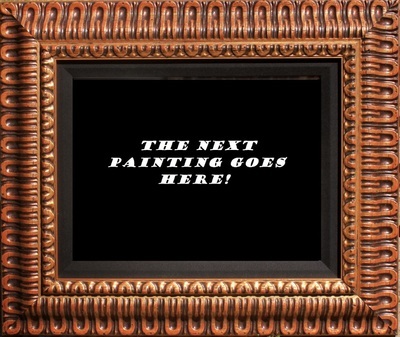 Call or text 901-481-5352 or email​ Larry for additional information and payment instructions. We can invoice you through PayPal where you may use credit card or your PayPal account. Cash or checks are also accepted. 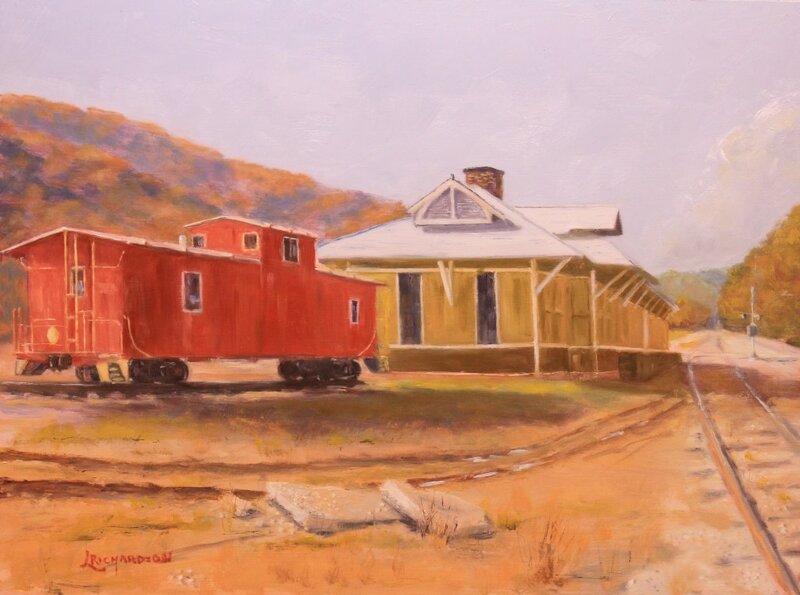 FREE shipping within the U.S. except Hawaii and Alaska. 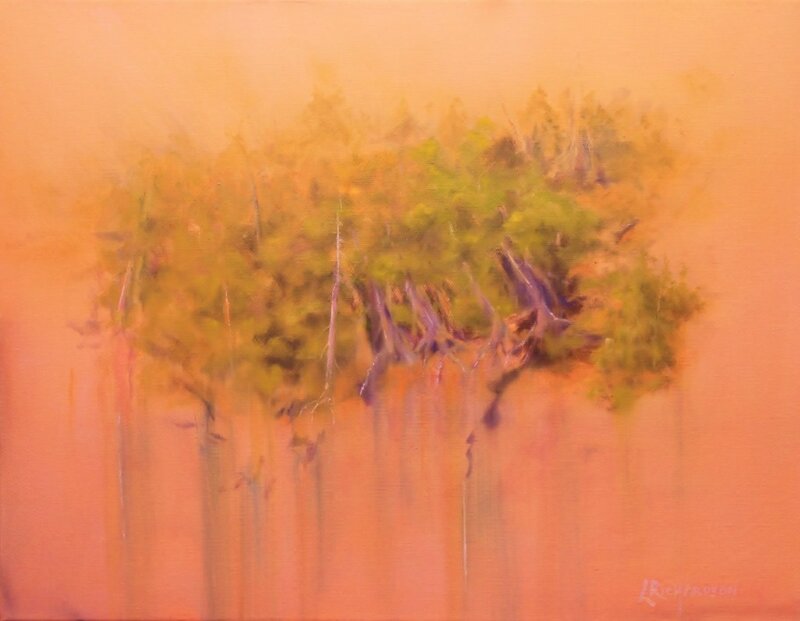 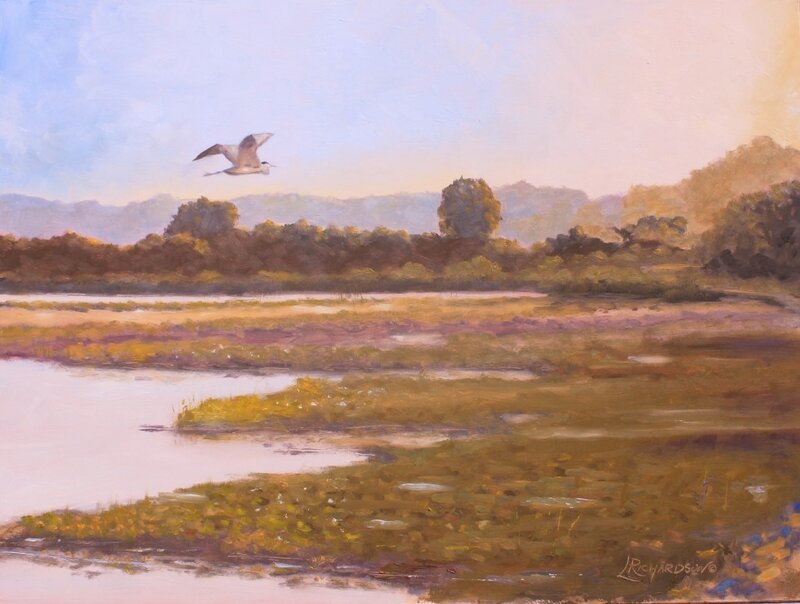 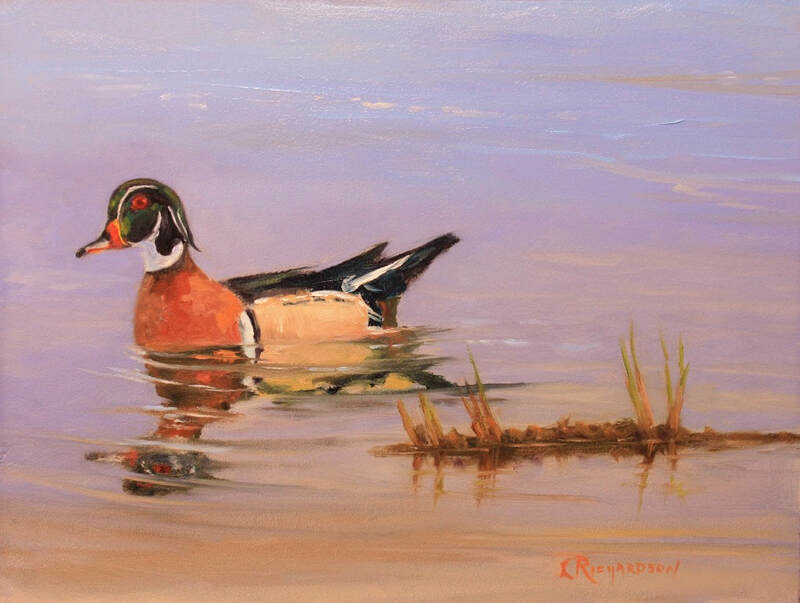 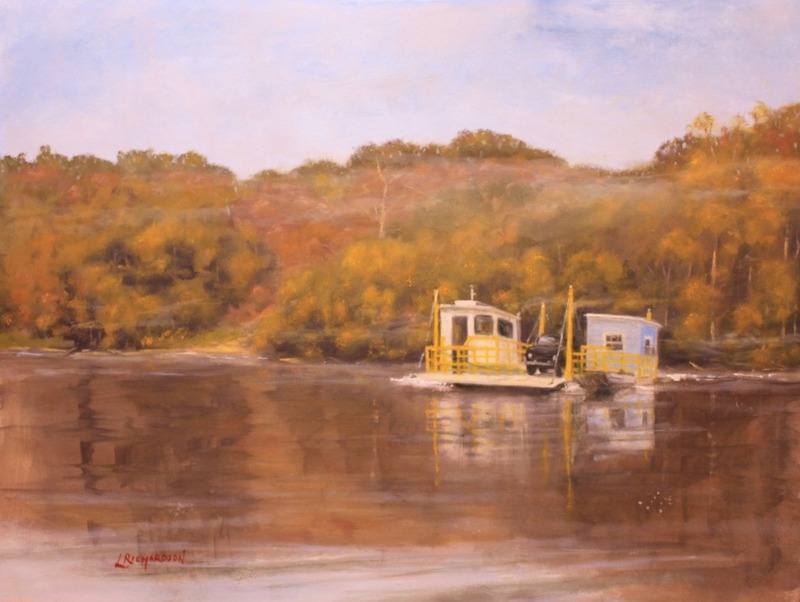 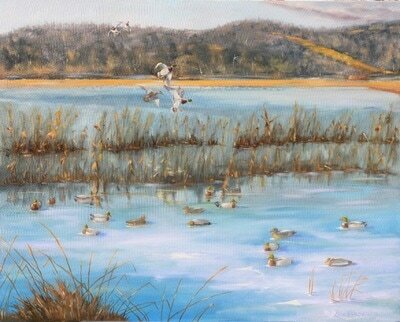 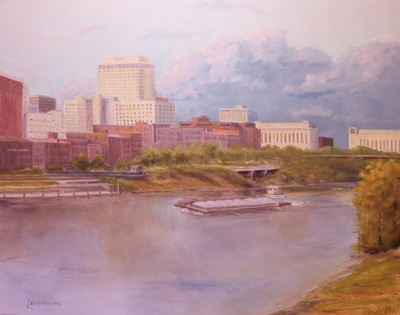 The Cumberland River artworks featured below have been purchased by ardent collectors. 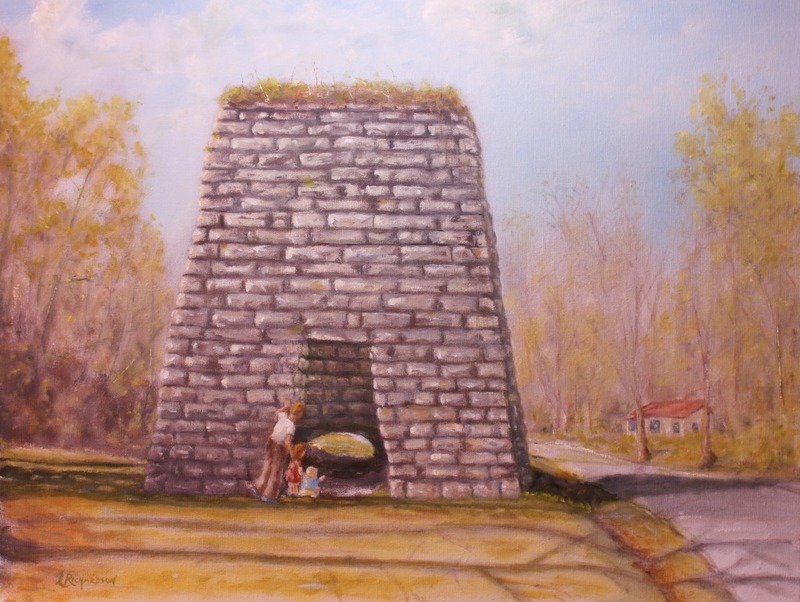 For questions or comments, call 901-481-5352 or email larry@cumberlandriverartist.com. 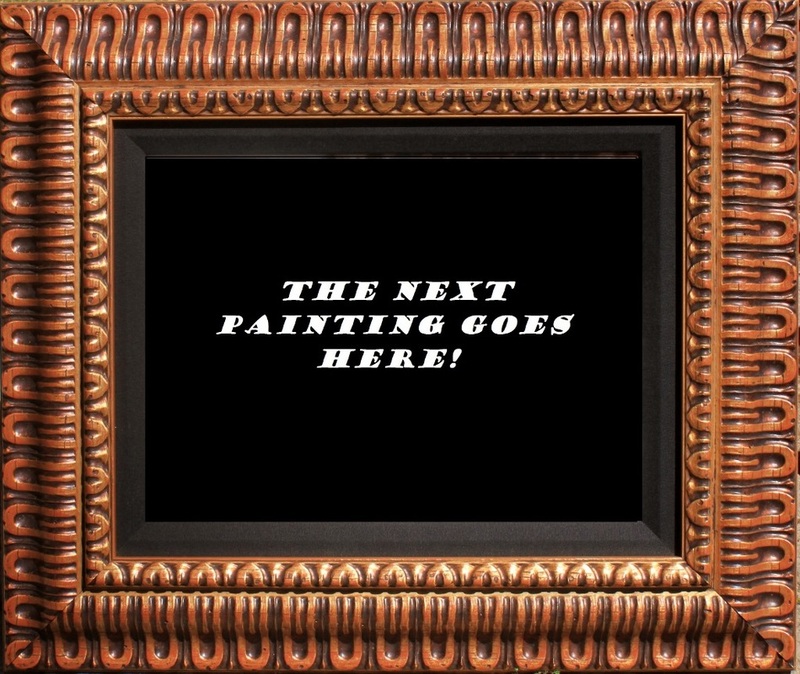 ​Is your favorite scene missing? 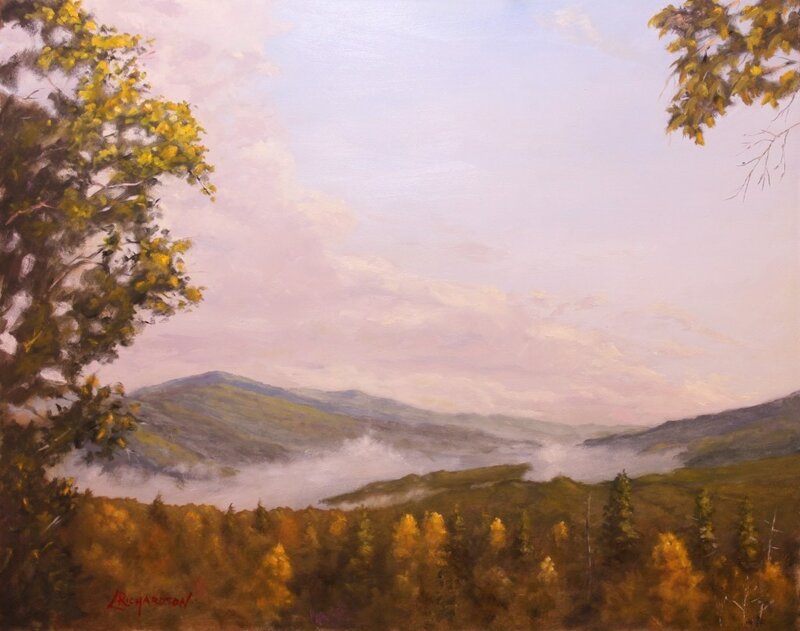 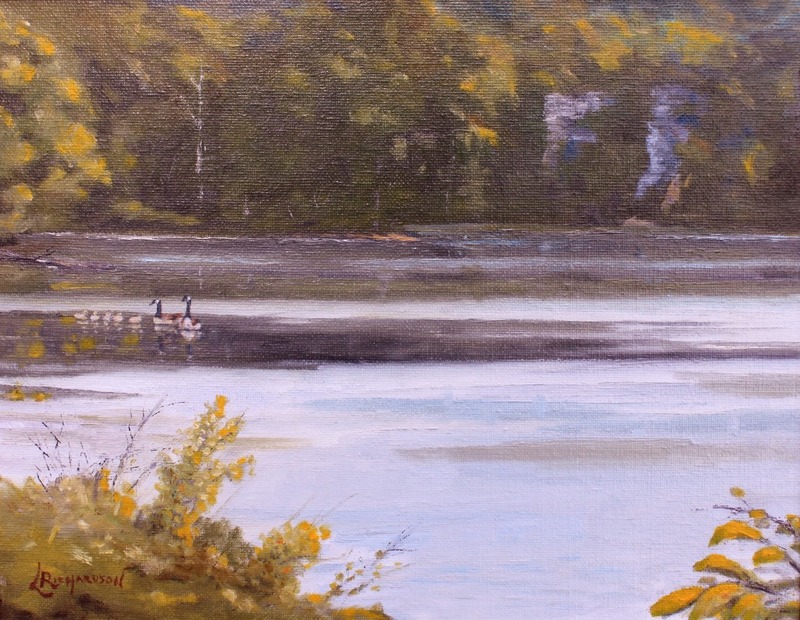 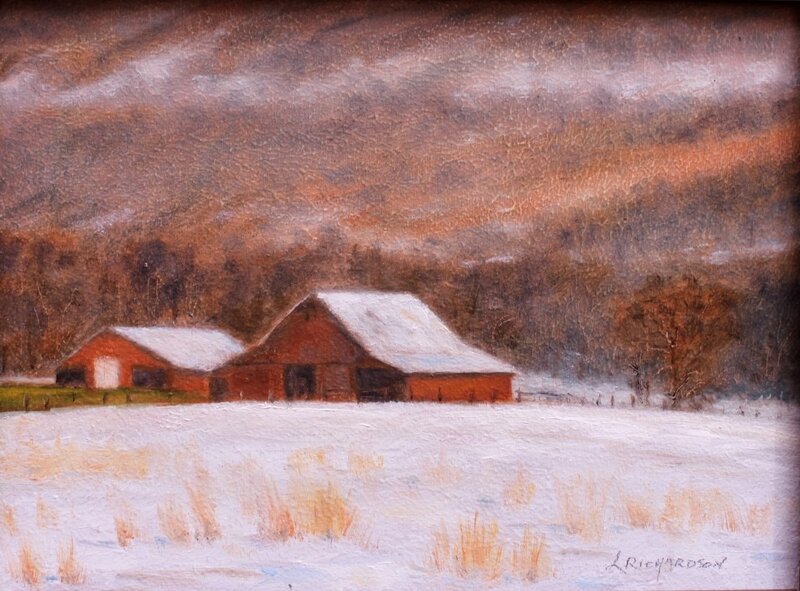 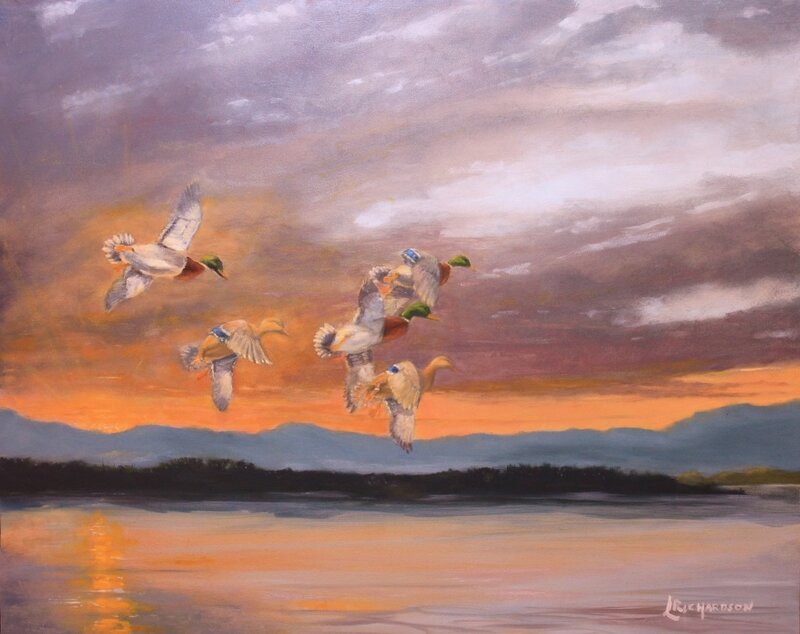 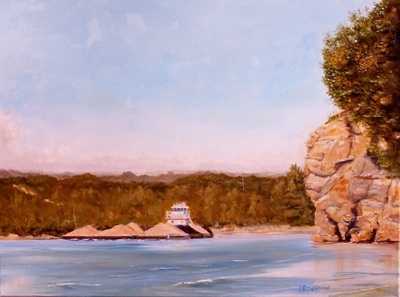 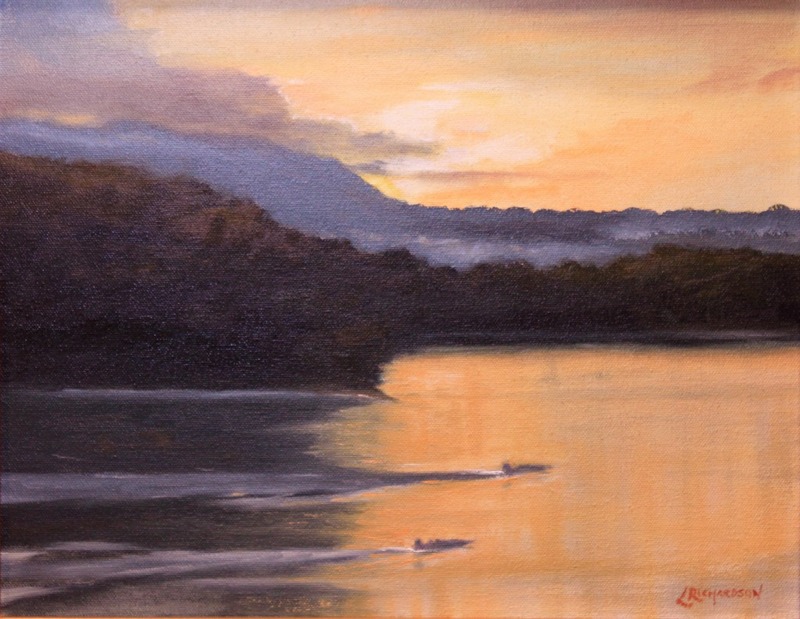 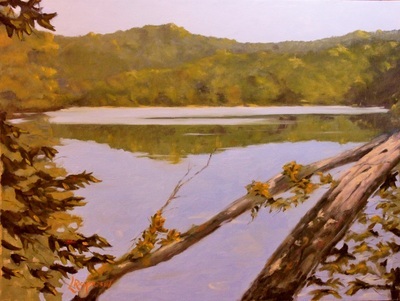 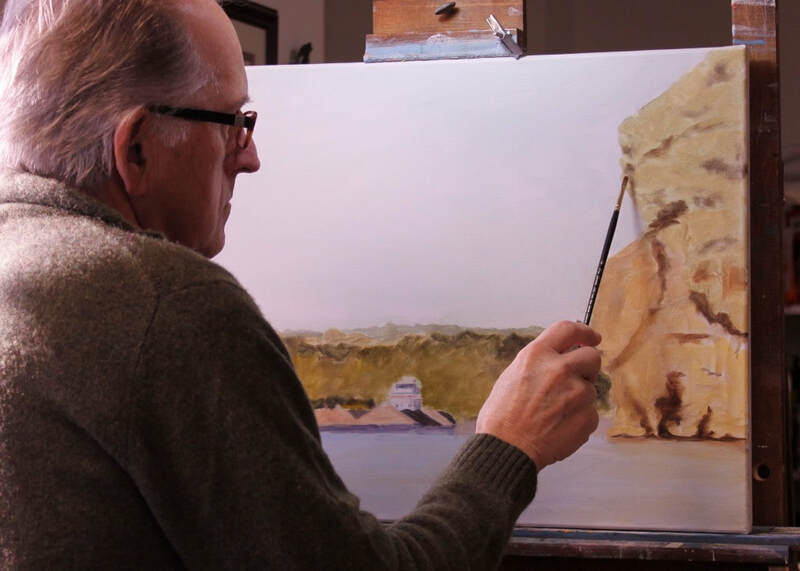 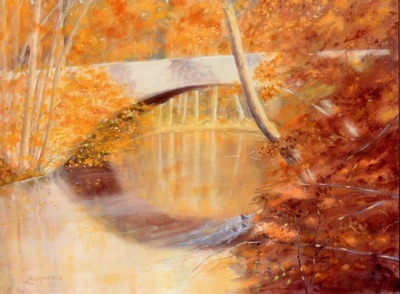 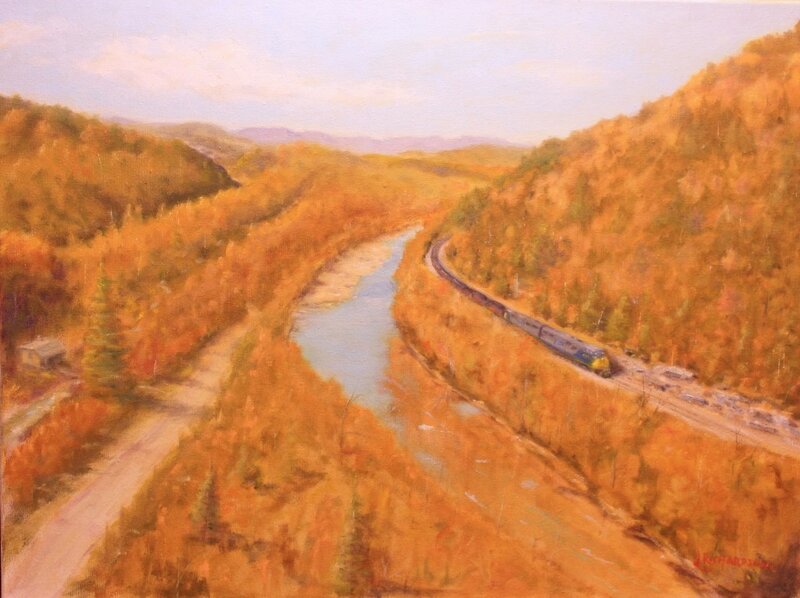 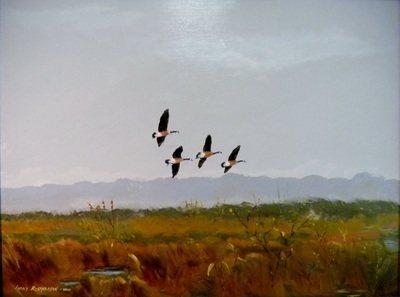 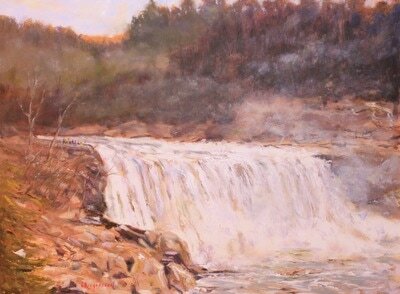 If there is a place in the river valley that is memorable, you may wish to commission Larry to create a painting of that special scene or memory. "Road, Rail and River" was purchased because the buyer had once lived in Clarksville, Tennessee, where the bridge still exists, and it was a reminder of home.